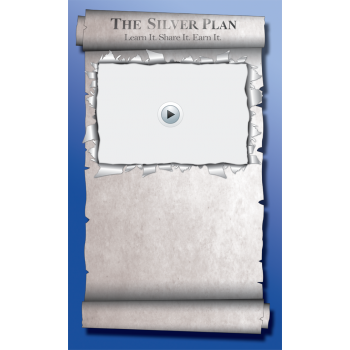 The Silver Plan is an affiliate home business system where you learn how to build your own business and earn silver coins in the process for referring customers to The Silver Plan. 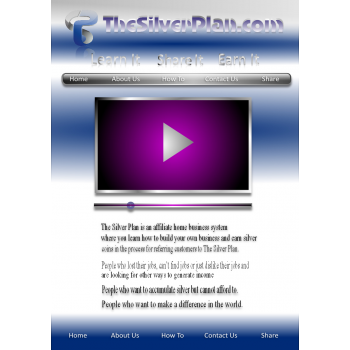 Website: The Silver Plan Tagline: Learn It. Share It. 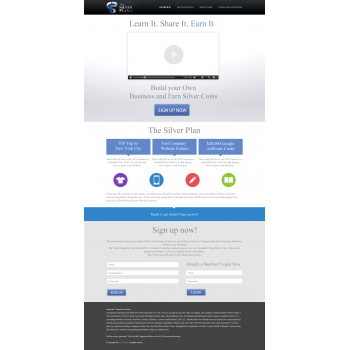 Earn It The Silver Plan is an affiliate home business system where you learn how to build your own business and earn silver coins in the process for referring customers to The Silver Plan. 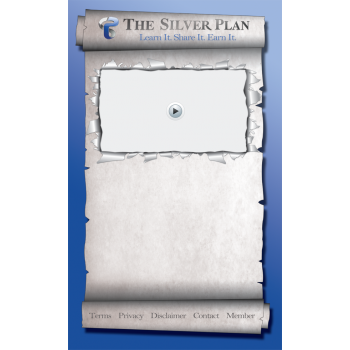 This is a single page design and the logo for the website is attached. The page is a sales letter so it’ll be single column and there are no tabs or even buttons really. 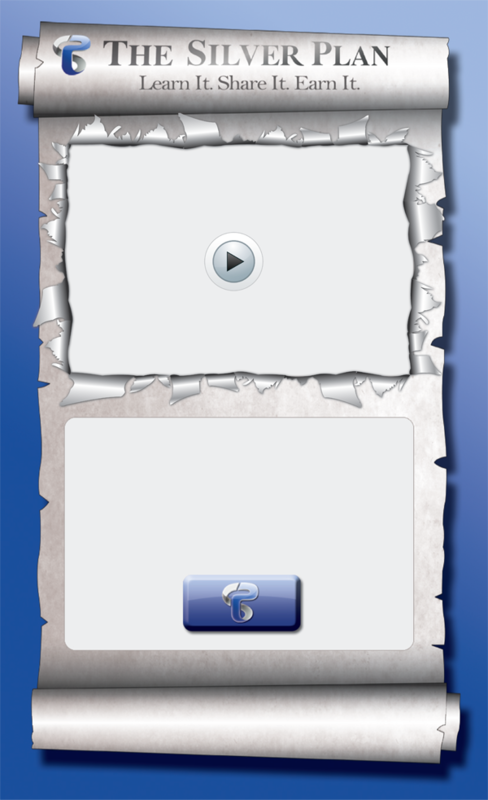 It’s basically a page displaying a video with text area (Which should be about 600 pixels wide) underneath the video. 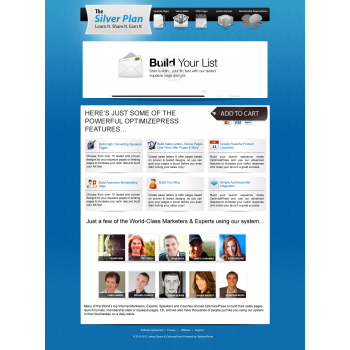 The design should include a header, video area, text area, nice button/banner, footer and background. 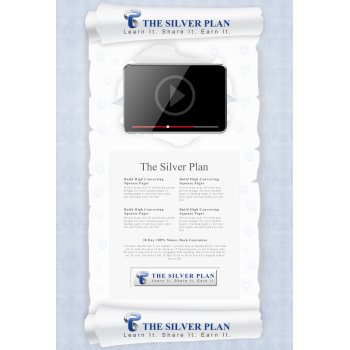 The best Idea I could come up with was a scroll based design because scrolls represent plans and the website is going to be a long single page. That’s just an idea… Only the symbol part of the logo is set in stone. The text font can certainly be changed. People who lost their jobs, can’t find jobs or just dislike their jobs and are looking for other ways to generate income. Also people who want to accumulate silver but cannot afford to. And finally people who want to make a difference in the world.